Welcome! 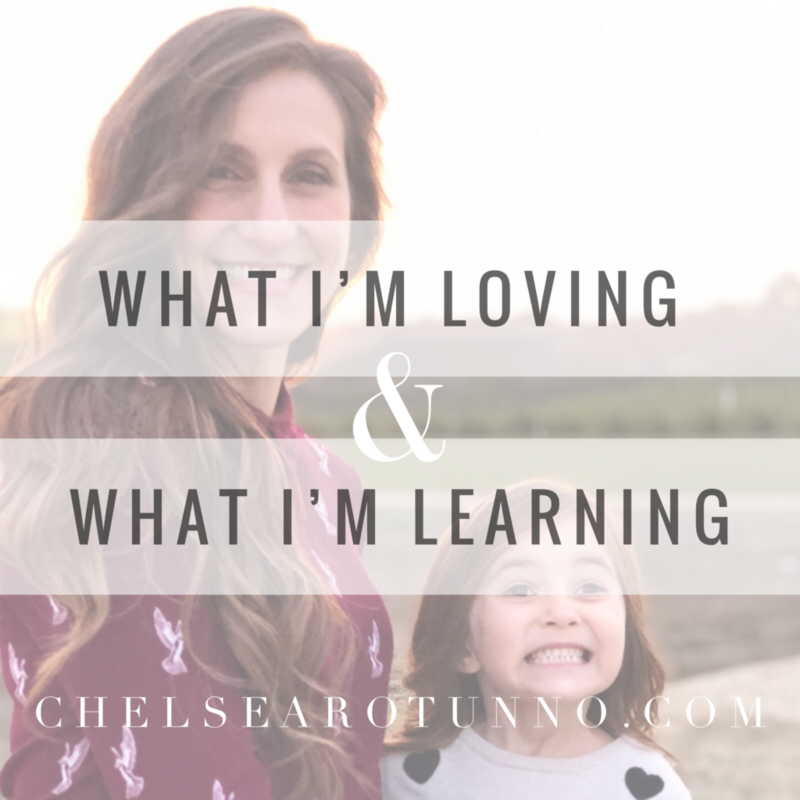 This is post #9 in my blog series called #40before40 posts: What I’m Loving and What I’m Learning. My 40th birthday is in May. 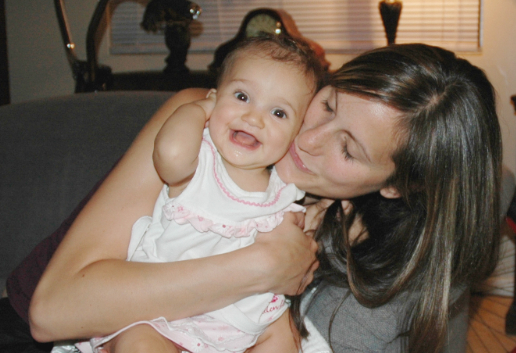 I was NOT one of those people who only gained 20 pounds when I was pregnant. I was one of those people who gained 50-75 pounds every time I was pregnant. So I guess my friends could see a big change, a drastic before-and-after. 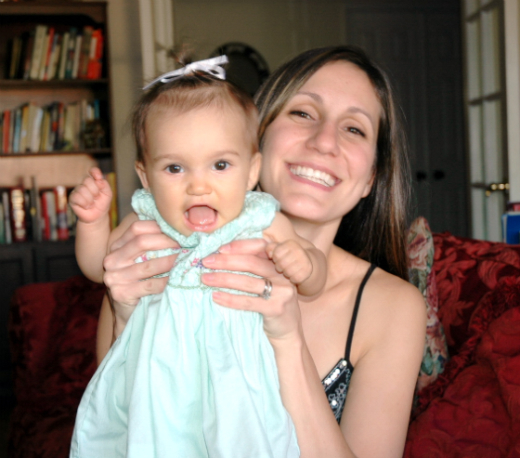 I lost the baby weight within one year or so of having each baby. I breastfed each of my babies for 12-14 months. That helped so much with losing the weight. But that wasn’t the whole answer. I couldn’t explain it sufficiently within a 5-minute conversation at church or when I ran into a friend at Trader Joe’s. But I really wanted to give a good answer to what turned out to be a common question. In my writing group, hope*writers, we affectionately refer to things like this as your “zone of genius.” If something is obvious to you but a mystery to others, it’s probably in your zone of genius. It’s so obvious to you that you don’t think it’s even a topic of discussion. But when you do talk about it with others, you realize that you can help explain the way you think and act in order to help people. So this is what I’m trying to do here. I’m trying to help you see into my mind. I’m hardly thinking about my weight at all. I don’t even own a scale. I’m OK with feeling hungry. I don’t mind hearing my stomach growl. I eat treats on special occasions, not because I think I deserve a treat. I care for my soul and spirit. I spend time in prayer to find my center. I am honest with myself and others about what I eat and why. I may be a bit of a food snob. If it’s not really, really good, I don’t eat it. I am physically active doing things I love. I eat smaller meals or smaller portions, but to me they look like normal portions. I drink lots of water. I also drink coffee and tea–but not carbonated drinks. I never count calories. The one time I tried that, I ended up eating way more food. I don’t pay much attention to food in general. I am not in the habit of buying junk food–it isn’t in my house. I am eating enough food from the earth. I eat homemade meals most of the time. Not necessarily elaborate meals. Just quick things I make at home. I eat whatever I want, but I’m aware of what I want and why I want it. I was raised with these eating routines and norms. Let yourself feel hungry before you eat a meal. Create a list of times when you will eat treats, and when those times come, eat treats. Go back to the tradition of waiting until after dinner to enjoy a dessert. Don’t count calories. Watch out for the billboard effect. Thinking about food makes you eat more. Fill your mind with other things like what you have to give to others, what you can create for others. Devote time each morning to ask God to help you make wise choices about what you put in your body. Tell someone every time you eat something preposterous that you had to eat in private. Fill junk food cravings with water, fruit, vegetables, or sleep. Get snobby about what you will put in your body. Get more of the healthy stuff you love to eat and keep it on hand. Pinpoint what you love to do that’s active and schedule it into your week. Drink more water, coffee, and tea. Throw away all carbonated drinks. They are acidic, and disease thrives in an acidic environment. Don’t weigh yourself more than once a month. Throw away all junk food as soon as it arrives in your home. Otherwise you may eat it at midnight. Eat whatever you want. But eat it because you are hungry, not because you are emotional. Here are some pics of my first babe and me 14 years ago. I cared about my weight too much when I was in high school. I was a ballet dancer, and I did have a few years when I was tempted by anorexia. I talk about that struggle more in depth in my novel Goodnight to My Thoughts of You. Dear Jesus, Your ways are perfect and glorious. When you made me, what did you picture me to look like at this time in my life? What was your plan for me? Could you help me align my life with that picture you had for me? Please help me to honor you with my thoughts and habits with food and eating. Please help me to live within your design. Please help me to give myself permission to treat my body well. Please give me more wisdom, and more of your love. Thank you for my life. Amen.